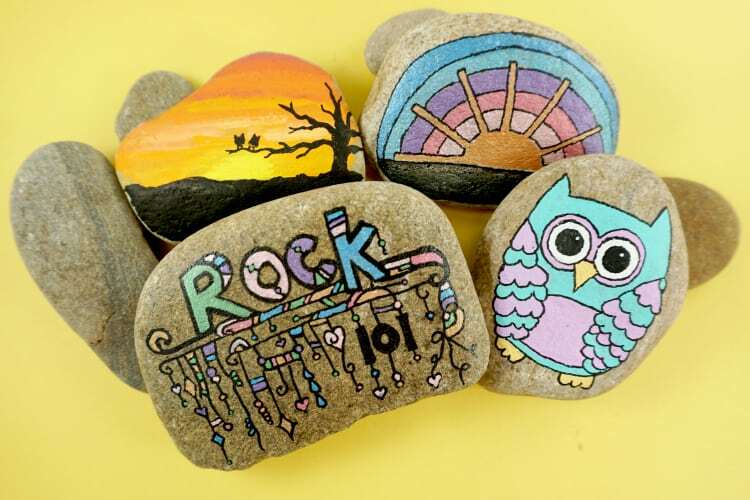 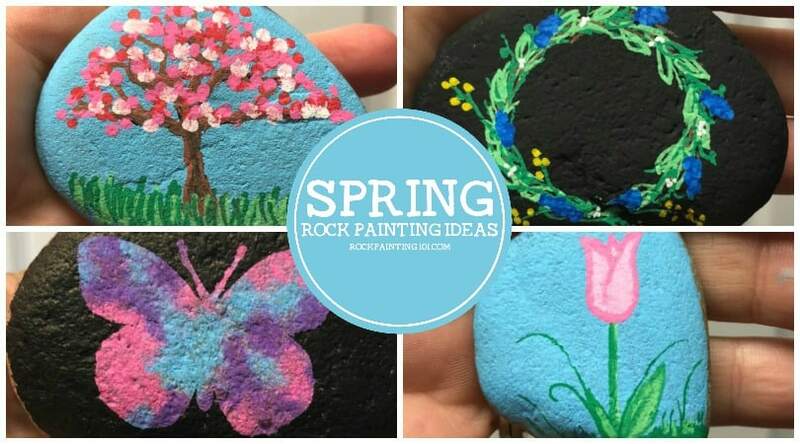 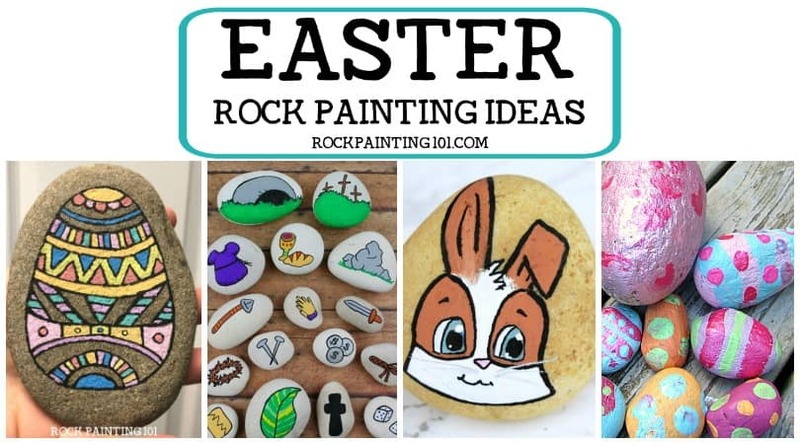 Join our 2019 rock painting challenge! 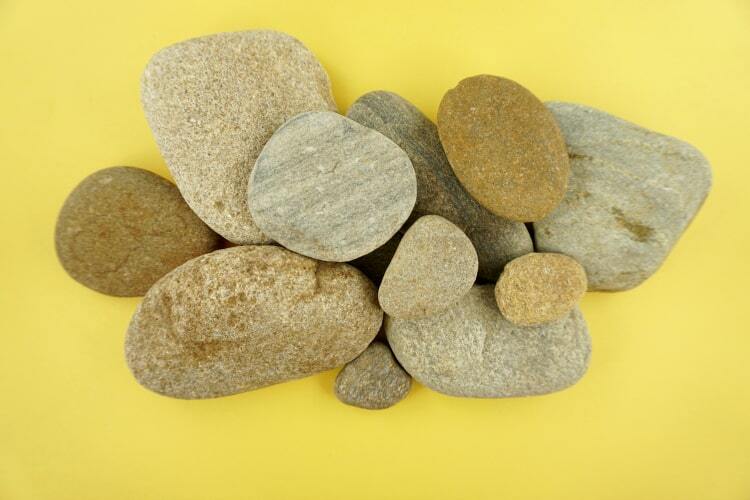 NOTE: If you use GMAIL, it may try to put our emails into one of the not-so-cool subfolders. 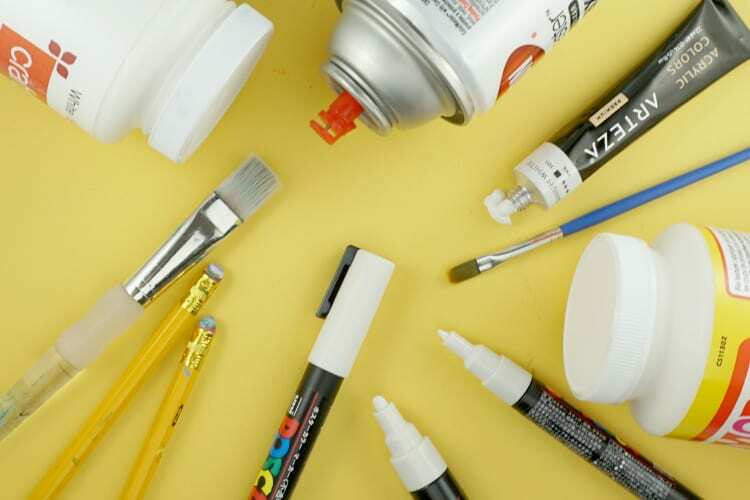 If you can’t find the confirmation email, please follow these instructions.